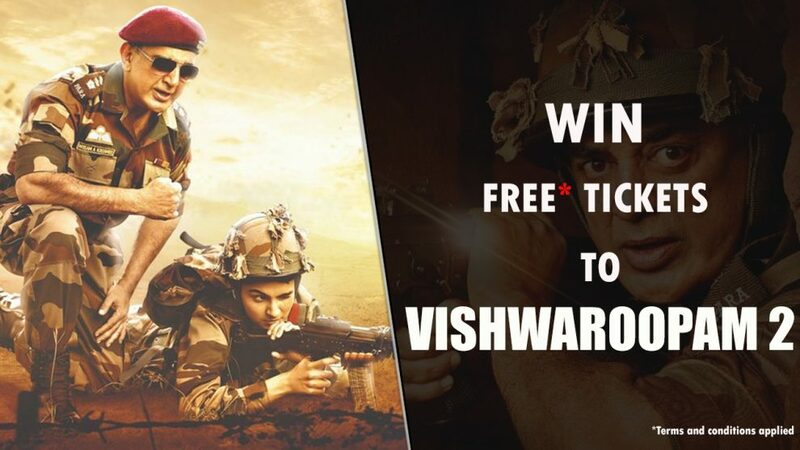 Kamal Haasan fans, here's your chance to win free* tickets to the Ulaganayagan's latest movie Vishwaroopam 2. Take our quiz and post a screenshot of your score. 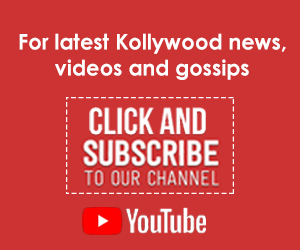 The highest scorers win 2 tickets* to Vishwaroopam 2.